It is so unbelievable that for the third time this year, we are going to enjoy a Marvel treat. 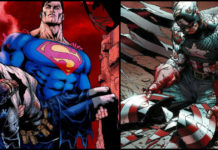 The two films that came earlier have been fantastic, and have earned more than $3.3 billion on the box office combined. 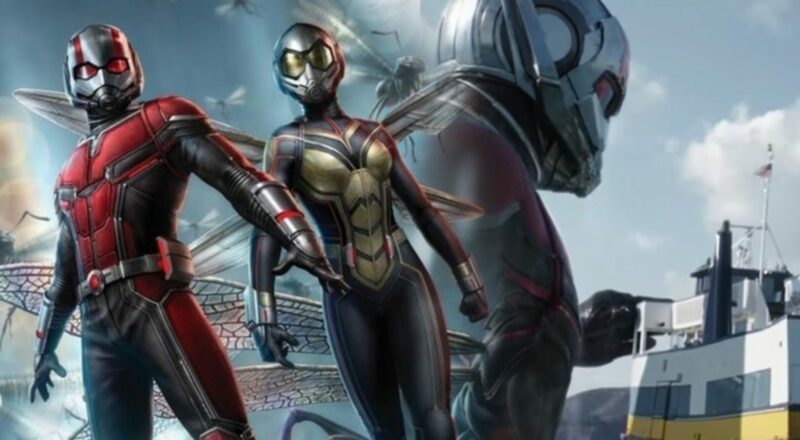 Now, it is expected that the Ant-Man and The Wasp will push the total beyond $4 billion landmark for the year. 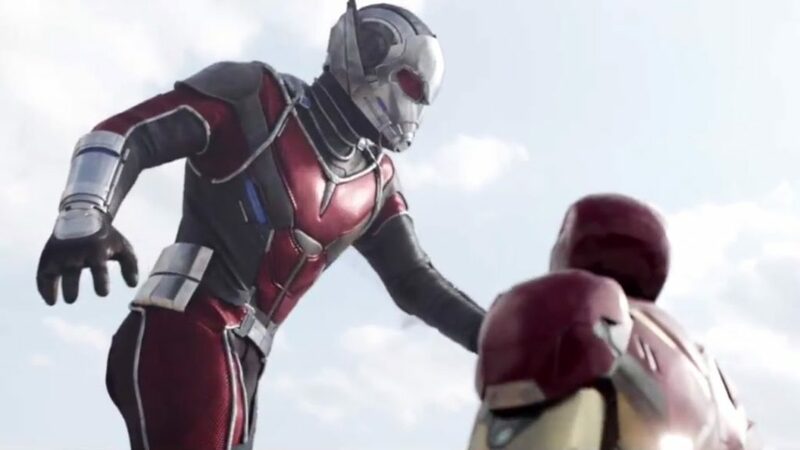 The tiniest MCU heroes have already been receiving a lot of love from the critics, and the film is now expected to create new records for the Ant-Man franchise. The Ant-Man sequel will be much bigger as it has a complex plot, and the movie is also going to be on a much bigger scale, featuring more cast members. Other than the leading actors Paul Rudd and Evangeline Lilly, the movie’s cast also features various fantastic names. 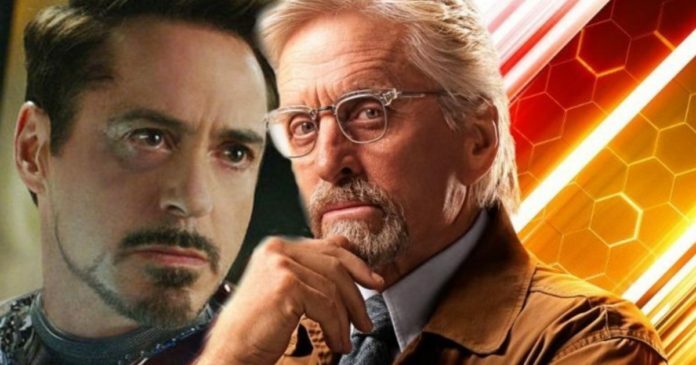 We will see Michael Douglas and Michael Pena reprise their roles of Hank Pym and Luis respectively. 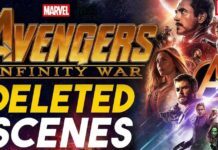 Apart from those two, Michelle Pfeiffer will play Janet Van Dyne, Laurence Fishburne will be seen as Bill Foster, Hannah John Kamen as the lead villain Ghost and Walton Goggins as Sonny Burch. 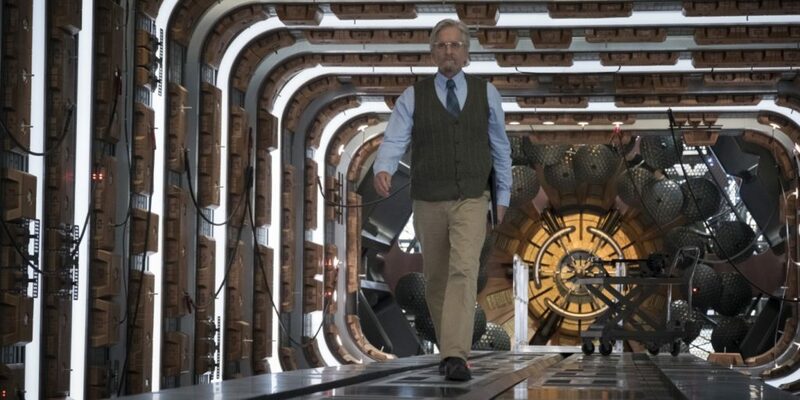 Hank Pym is the creator of Pym Particles and the fantastic tech behind it. 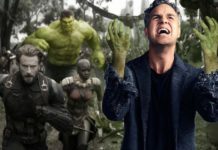 He is one of the geniuses from Marvel Cinematic Universe, joining the brainy league of Doctor Strange, Shuri, T’Challa, Bruce Banner and Tony Stark, whereas even Rocket Raccoon can be considered among them since he loves technology. 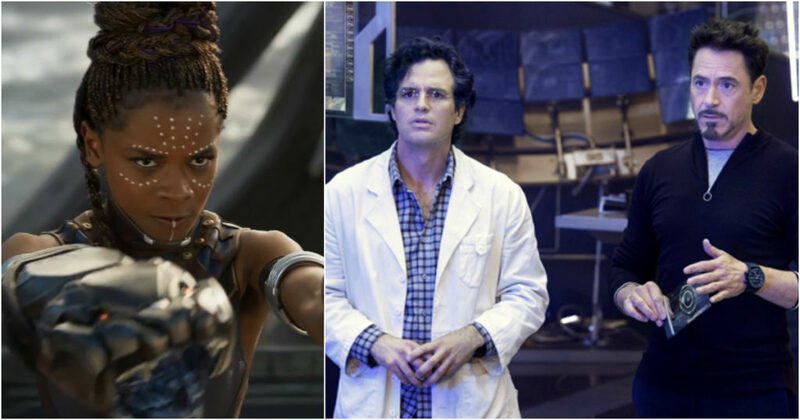 Bruce Banner and Stephen Strange have vastly different specializations, whereas Tony Stark, T’Challa, and Shuri are all experts in creating the suits and gadgets. They have unique suits, but, they are also similar in a way. The truly unique suit with peculiar powers is the one created by Hank Pym. Since he created Pym Particles and became concerned about the tech falling into wrong hands, he kept his technology concealed. For a long time, he worked with his prodigious pupil Darren Cross, but, later he realized that was a mistake and removed Cross from his work. 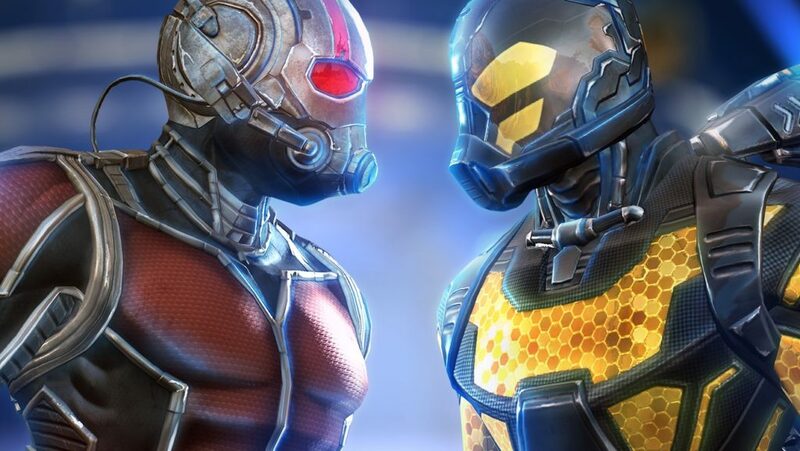 That forced Cross to become the Yellow Jacket, but, everything that Cross worked upon has been deleted now, and Hank Pym is the only one who has the miniature tech. He has so far succeeded in keeping the tech safe from the bad guys, but, after the implementation of Sokovia Accords which also saw Ant-Man getting exposed during that airport battle, Hank Pym and other scientists associated with SHIELD had to go underground. 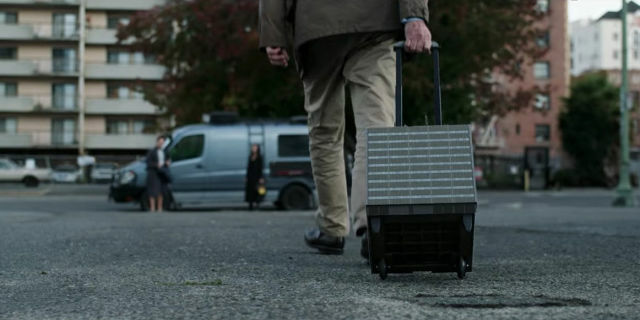 There is no doubt that Broussard is referring to Pym’s lab which was a part of a major chase scene after Pym converted it into his luggage. Ant-Man and The Wasp releases tomorrow!